We saw that after a long and interesting journey inside the house, Luv Tyagi got eliminated from the house of Bigg Boss. He entered the house as a commoner and was considered a week contestant. 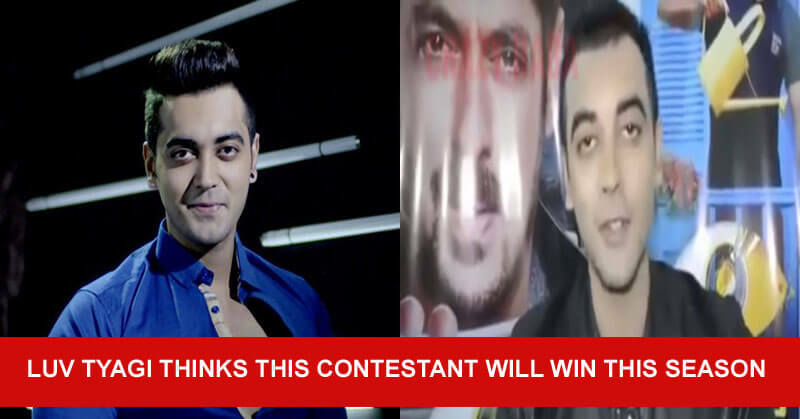 However, before he was evicted Luv Tyagi has proved that he was one of the top strongest contestants. Week after week he was nominated and competed to avoid elimination. His fans supported him and chose him over Hiten Tejwani, Priyank Sharma, and Arshi Khan. 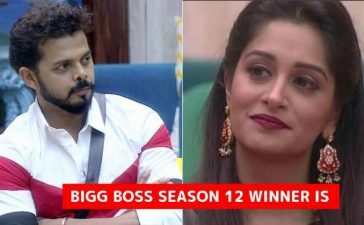 Not only because of the fan support but Luv also completed the task to hold his pedestal in Bigg Boss. Furthermore, he won the Mount BB task and received the ticket to the finale but the ticket would be valid if he survived the elimination. 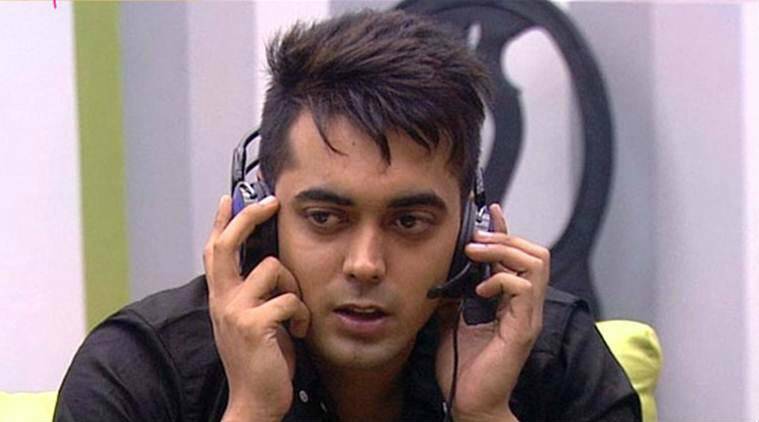 The eviction of Luv Tyagi came through an unusual process as live voting was held in Inorbit mall of Mumbai. And, there Luv Tyagi received the least amount of votes. His fans accused the makers of the show for fixing the eviction as the crowd of Mumbai would support their local celebrities, not Luv. Many of his fans said that they would stop watching Bigg Boss if Luv gets evicted. 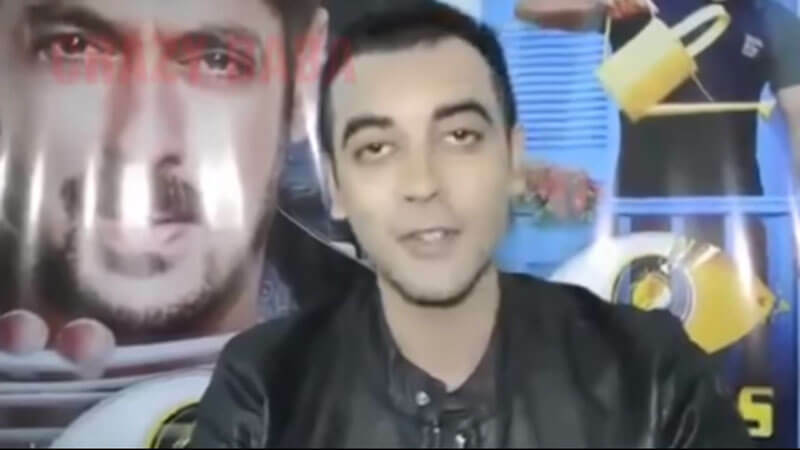 The Bigg Boss journey of Luv Tyagi is over and he was interviewed after coming out of the house of Bigg Boss. He was asked about his journey and he told that he struggled in the beginning but later the journey was pleased him. At the end of the interview, Luv Tyagi was asked who would win the show; Luv placed Shilpa Shinde on the first spot, Hina on second and Vikas on third. Do you agree with Luv’s prediction? If not, share your predictions in the comments.